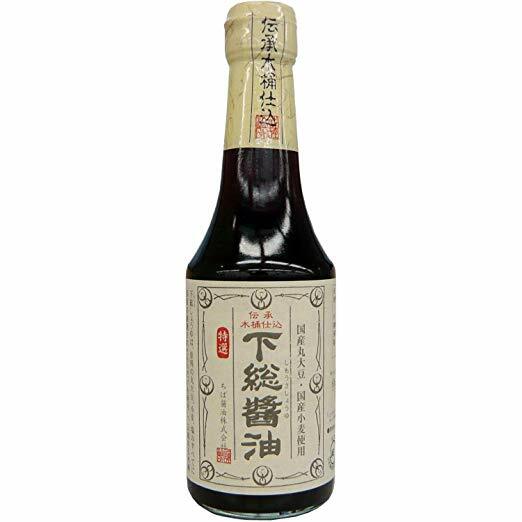 It is a sauce for a home-made dish with pork and chinese cabbage. It has chicken and sesame flavor. Very good! 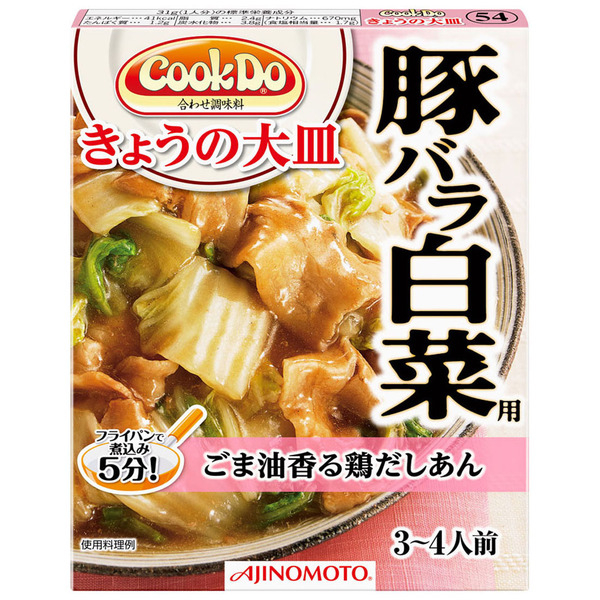 Directions; Cut 200g sliced pork and 350g cabbage into easy-to-eat slices. Put oil in a pan, fry the pork, in the middle add the cabbage, and fry them. Then add 150ml water and the sauce, and cook about 5 minutes mixing them.